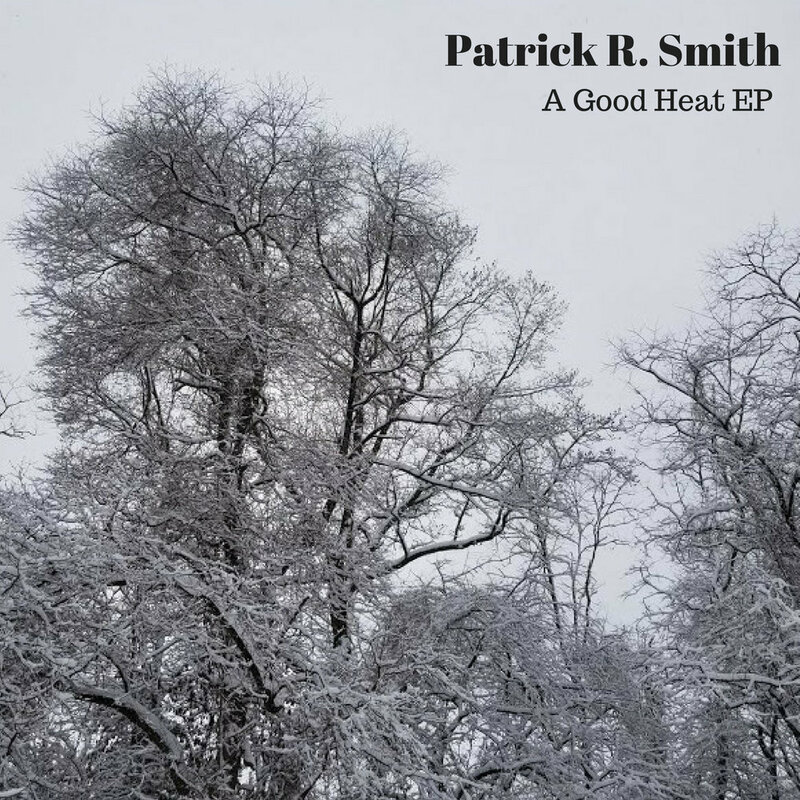 "Patrick R. Smith is an artist who does well to maintain the presence of your typical songwriter while getting to walk through some very interesting territories with his melodious and contemplative music. Daydream is a song that will absolutely entrance you." "[Daydream] has a very strong, moody atmosphere which automatically takes its listener inside its aura... A very successful composition, really, with so many elegant ideas and nuances with many different effects and instruments. Simply beautiful." A Concise Music Theory Text for Guitar Players is a book intended for the serious music student but the information contained in the book can be used by students of all levels. It is a quick, but comprehensive course in music theory tailored specifically to guitar players even if you have no theory background. The goal of this book is to easily and effectively communicate the concepts of music theory in a cumulative fashion so that the reader will obtain a working knowledge of conventional musical procedures to be used when analyzing existing musical literature, or when composing your own! A Concise Music Theory Text for Guitar Players is currently available through Kindle Direct Publishing, on Amazon, and by special order at your local book retailer! Want some fast-paced, high-energy, kinda zany rock music? Well, TICKET WIENER, the 2010 debut (and sole) release by my old band THE DOOZIES? will have you covered. This album is also available for purchase on iTunes! AND it can also be found on most major music streaming platforms. Check it out for a fun listen!